There’s a 100% secure way to find the talented remote developer. Jason Ho, the CEO and founder of D8ii limited has 95% success rate to bring an early-stage startup to next series funding. He manages to keep up to high success rate because he has one success key factor which I’m going to show you today. Let me guess why you’re reading this article. Finding developers is hard! PERIOD. Hiring developers are even harder. Especially hiring a good, and talented developers are becoming almost impossible. Today, the demand for technical talent far exceeds the supply. But your need for developers isn’t going away anytime soon. I don’t know what you have tried for recruiting tactics to find the right software developer. But today, it’s time to change the way you approach finding a remote developer. Because that’s how Jason did. He found talented software developers, and trained them into EXTREMELY talented remote developers. Here are some sites you can use to find and hire remote team members who are extremely talented. This is the most famous global marketplace for freelancers. The platform has emerged quickly as the source for relatively smaller software development projects. This is a new site where distributed companies can advertise openings for remote-work. They appeal those who are looking for “in-house” developer that works remotely. Stackoverflow is the solution for international programmers vacancies. For instance, software developer companies in Spain, use it to hire overseas developers willing to relocate themselves. With Stackoverflow, they bring your entire developer hiring process easier and smoother. Toptal was created by engineers. They are entrepreneurs, all passionate about working with top tech talent and exciting companies from all over the world. Toptal is an exclusive network of the top freelance software developers and designers in the world. Top companies rely on Toptal freelancers for their most important projects. 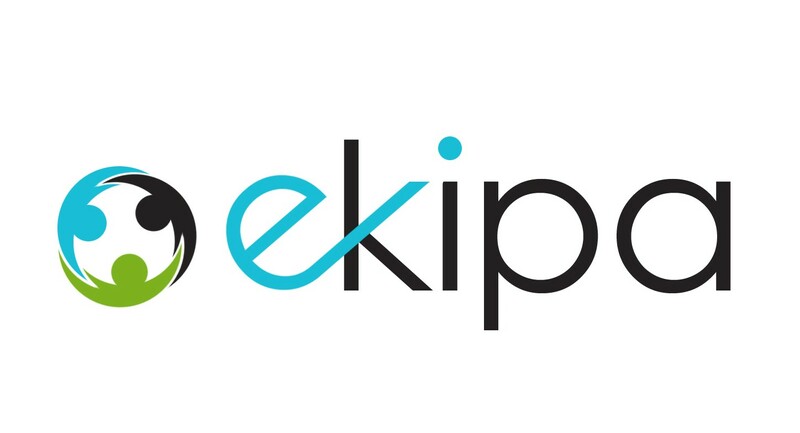 Ekipa is the premier global marketplace for software development teams. Their software outsourcing experts help clients find the best software teams around the world for their projects. They also help great software and IT providers from all over the globe find and meet customers. We guarantee we’ll find you the best match for your needs thanks to our strict team vetting process and project management support. At D8ii limited, they have been in the startup industry for over 8 years. Originally from the UK however, to capitalise on the high growth in Asia they have moved our modern head offices to the business district of Bangkok, Thailand. D8ii specialises in interim and additional Technology resources for Startups which need to accelerate or grow quickly. Do you think you can find talented remote developer from now on? If you are still doubting, we D8ii offer free tech consultancy for startup to check whether you need service like above or not. Feel free to drop us an e-mail.